Toilet roll holders are a necessary piece of bathroom décor, so why don’t you update your bathroom with a fabulous new toilet roll holder? Melody Maison stock a gorgeous collection of toilet roll holders in a variety of colours, sizes and styles. 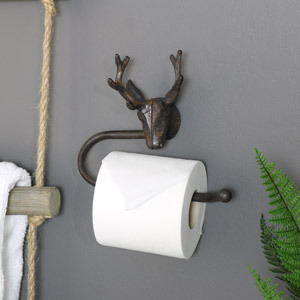 If you have been looking for a fabulous shabby chic style toilet roll holder? 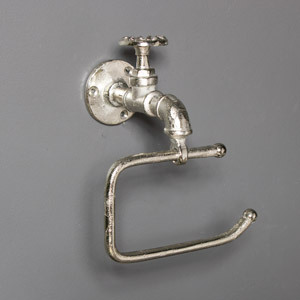 This wall mounted Heart Design Toilet Roll Holder could help you complete your shabby chic bathroom. Maybe you want a more quirky, industrial vibe? 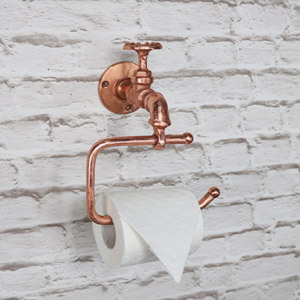 This Copper Tap Style Toilet Roll Holder would be perfect and oh so cool. 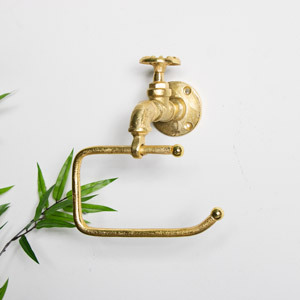 Or perhaps you are wanting to create a more vintage vibe in your bathroom? 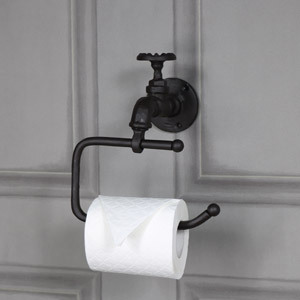 This beautiful ornate Cream Metal Floor Standing Toilet Roll Holder is for you. Still looking? View our full selection and find your favourite. All Melody Maison toilet roll holders are made from quality materials and are crafted with care.